A family-friendly, easily accessible, affordable all-inclusive arctic adventure backed by nearly 50 years of experience. 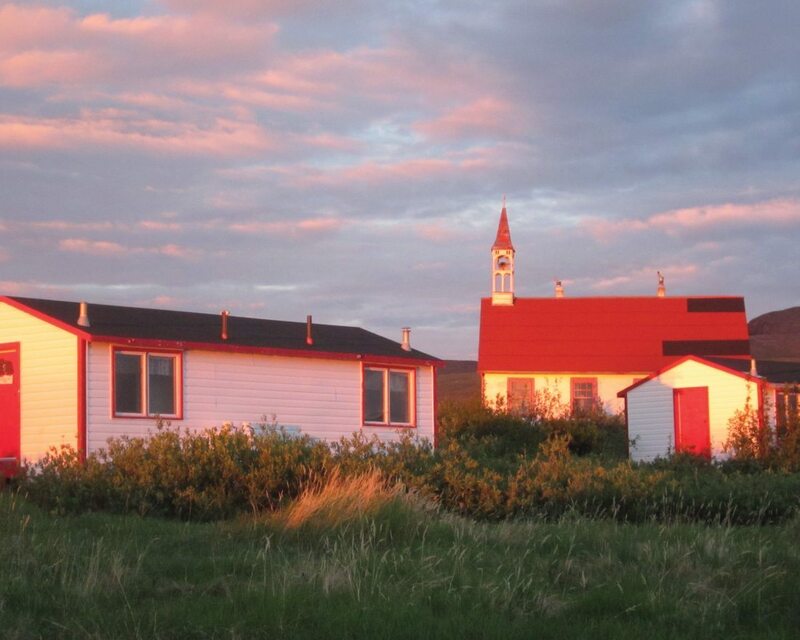 North of the Arctic Circle, Bathurst Inlet Lodge is a bird lover and wildlife enthusiast’s haven. Land and water-based activities are designed to acquaint visitors with the beauty and history of the inlet. 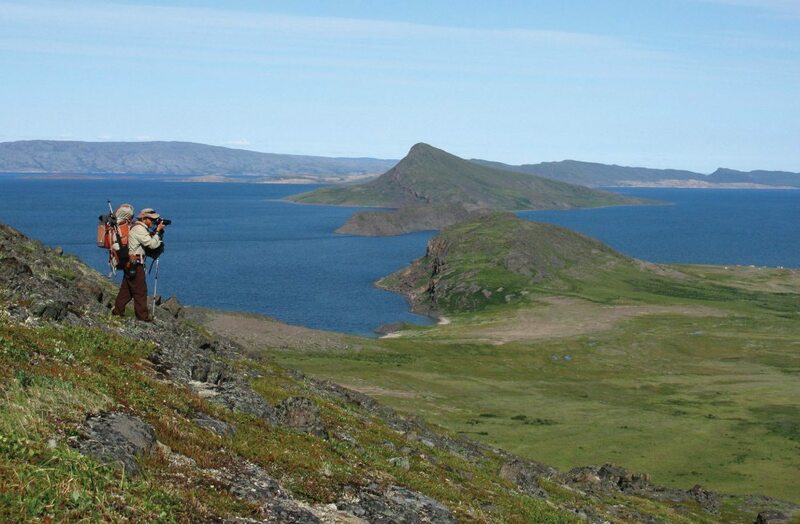 Hike the footsteps of renowned Arctic explorers, paddle a canoe under the midnight sun, and explore the stunning landscapes and natural habitats of caribou, muskoxen, and rare Arctic birds. With all the charm of a bed-and-breakfast, Bathurst Inlet Lodge adds a dash of Arctic adventure for birders, families, photographers and explorers. Enjoy aerial views and photography opportunities of caribou herds and diamond mines, during the charter flight to the Lodge, if conditions permit. FLY ACROSS THE BARREN LANDS FROM YELLOWKNIFE, NWT TO BATHURST INLET LODGE ON THE CHARTER FLIGHT. Enjoy aerial views and photography opportunities of caribou herds and diamond mines, if conditions permit. Settle in to Bathurst Inlet Lodge and enjoy dinner and a presentation on the history of the community. A day-long cruise aboard the Lodge’s flat-bottomed pontoon boat introduces you to the landscape, the birds and the history that surrounds the Lodge. This stable and comfortable boat allows you to walk around to take photos and use binoculars. All boat trips include an expert field guide to help you identify bird species. Enjoy a variety of activities on water and land, including hiking and canoeing. Visit Inuit historic and archaeological sites, and follow the footsteps of British explorer Sir John Franklin. Because the sun never sets during the brief Arctic summer, enjoy extended hours of exploration and adventure with after-dinner activities. Your stay at Bathurst Inlet Lodge winds down. Fly back to Yellowknife by private charter before departing for home.